Search all Seaside, CA 93955 MLS listings of real estate including homes, condos for sale plus foreclosures, short sales and Seaside real estate and city information on one easy to use webpage. Real estate in the city of Seaside, CA is very diverse. It is home to the most affordable housing in the Monterey area and also has one of the newer sub-developments in the area, giving it a wide range of potential properties for home buyers. At the time this was written, you could buy a small 2 bedroom, 1 bath home in Seaside for under $200,000 with the median price somewhere around $350,000. There are also luxury homes being offered on the Blackhorse/Bayonet Golf course for over $1,000,000! 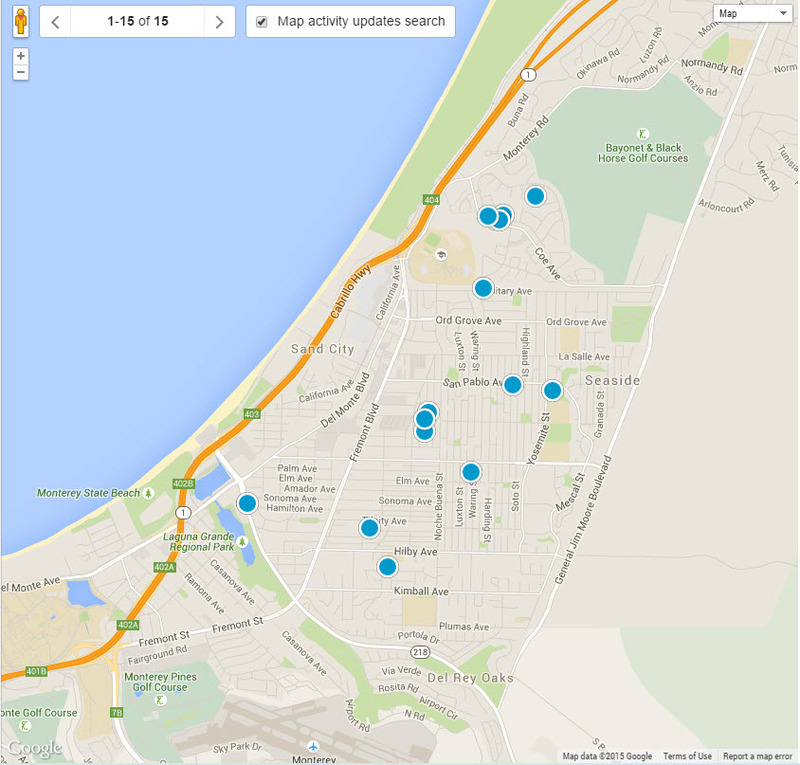 So as you can see there are a lot of different opportunities to purchase a home for sale in Seaside, CA. Seaside, CA is an ocean side community located just to the north of the city of Monterey and has a population of approximately 33,000 people. Although it isn’t located on the Monterey Peninsula, it is convenient to all Monterey Peninsula cities. Seaside attractions include beautiful Monterey Bay views including the city lights of Monterey and Cannery Row at night, California State University, Monterey Bay (CSUMB), Seaside Beach and Del Monte Beach, the Seaside Auto Center, Big Box retailers which are hard to find on the Monterey Peninsula and the Seaside Bike and Walking Trail which runs from Marina all the way to Pacific Grove. Before being founded in 1887, the area which is now Seaside was considered “East Monterey” and was started as an outgrowth of the Hotel Del Monte and served as a tourist destination. In 1887 Dr. John Roberts purchased 160 acres David Jacks and by 1888 Roberts had divided the land into 1000 parcels to sell to the well to do tourists who came to visit the beautiful Monterey Peninsula. In 1910, Roberts, now a county supervisor, successfully lobbied President Theodore Roosevelt to locate Ford Ord in Seaside. This changed Seaside from a tourist town full of middle class into a military town. By 1914, Fort Ord drove the economy in Seaside evidenced by the quote in the Seaside News-Graphic claiming “The biggest breadbasket the Peninsula has ever had is Fort Ord…and we in Seaside are the nearest to the head of the table where the bread is coming from.” As a military town, Seaside grew into a center of diversity and became known as a forward thinking model of political inclusion during the civil rights era. Fort Ord was shuttered in 1994 and the city of Seaside has had the opportunity to grow and evolve since then. The latest Seaside real estate listings of homes for sale listed on the MLS (Multiple Listing Service) in the city of Seaside, CA 93955 are below and are updated daily. For a full list of everything that is available in any Monterey Peninsula city you can build an advanced search or contact us and we can do it for you. Our website has detailed information including Seaside real estate statistics that are updated each month. 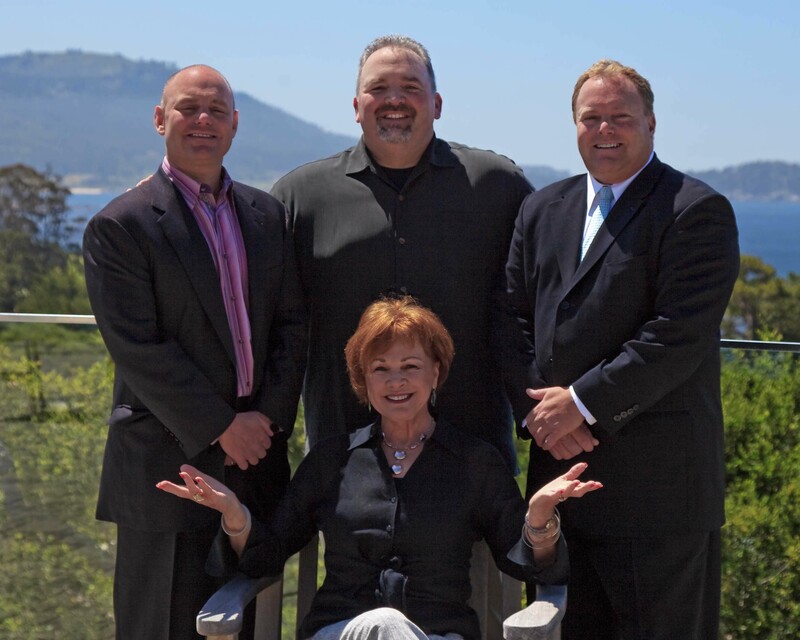 If you are interested in learning more about real estate values in Seaside, CA or any of the specific neighborhoods on the Monterey Peninsula, you should check out this page. 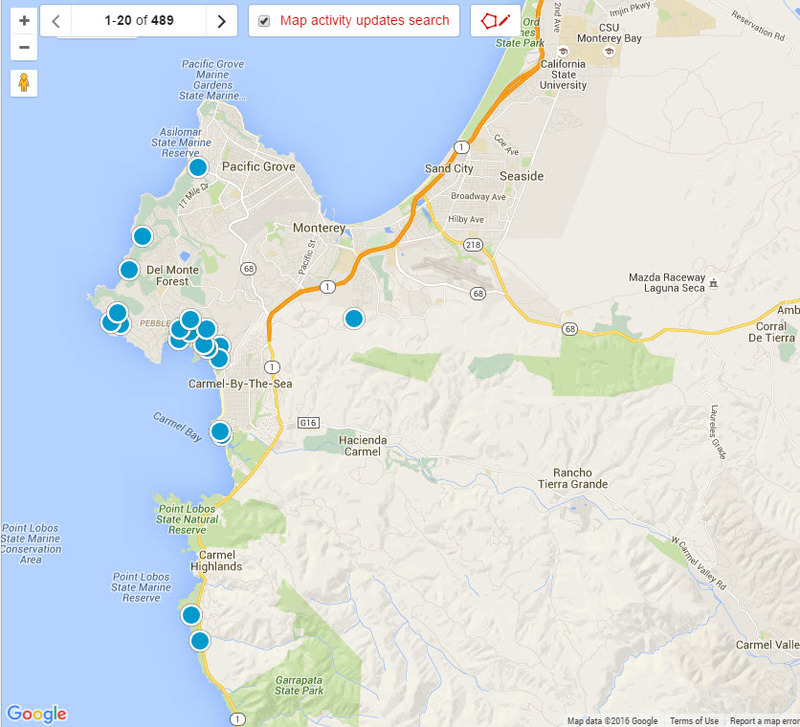 If you are interested in making an appointment to see homes for sale on the Monterey Peninsula, contact us.